HUAWEI Mate X, 5G foldable smartphone which was introduced in MWC 2019 in Barcelona is confirmed to be launched in India this year as announced today by Huawei.The Mate X is Huawei’s first foldable 2-in-1 smartphone and tablet. Huawei has not given exact time-frame of the launch in India but it will be later in the second half of this year. The Mate X has a price tag of 2299 Euros which works out to around Rs. 1,90,000 lakhs and let us see at what price it is launched in India. 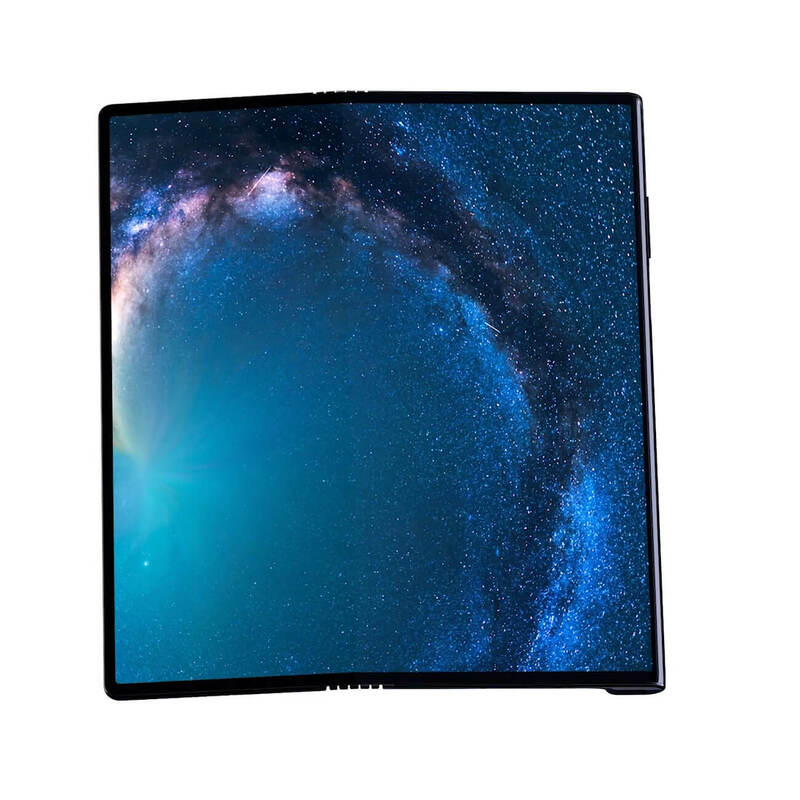 The Mate X has Falcon Wing Mechanical hinge and unfolds gracefully like a falcon extending its wings, transforming the 6.6-inch OLED screen on the front and 6.38-inch screen on the back to a 8-inch screen when unfolded and is 5.4mm thin at the most. This phone is packed with a high-capacity 4500mAh battery supporting the world’s fastest 55W HUAWEI SuperCharge which charges the battery to 85 percent in just 30 minutes. This phone is powered by Kirin 980 7nm processor with Dual NPU and Balong 5000 5G modem. This phone is armed with the latest Leica cameras and its foldable design makes it possible for the camera system to play the role of both front and rear cameras. When folded, the Mate X shows a view finder on both sides, so even the subjects in the frame can contribute to the creative process. It is equipped with three cameras – 40MP primary camera, 16MP ultra wide-angle camera and an 8MP telephoto camera.